The song names of Morning Musume’s upcoming 57th single have been revealed. 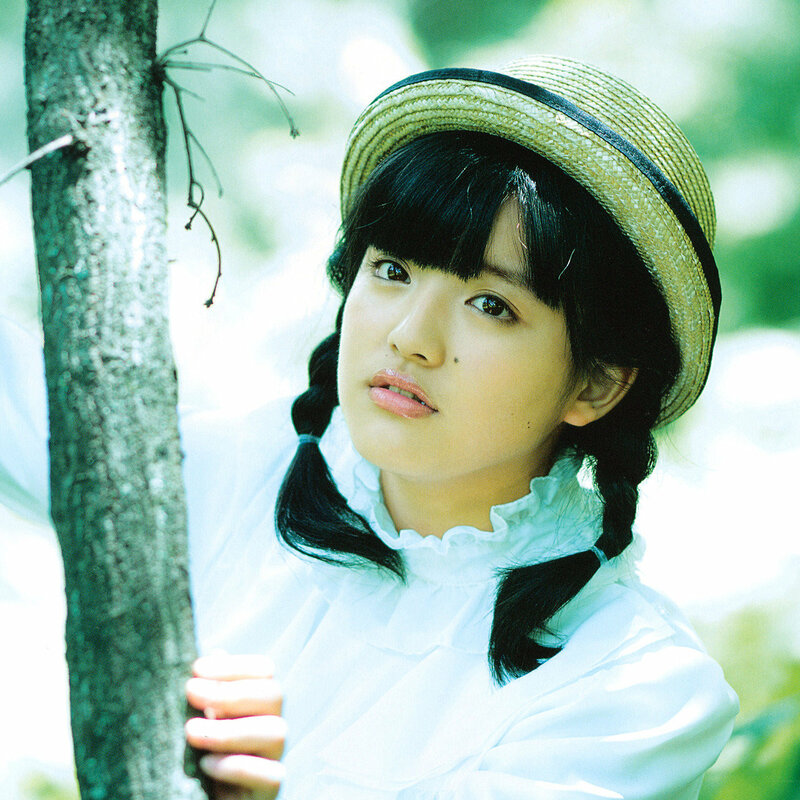 The single will be a triple A-side single and will be Sayumi Michishige’s last one. The three different A-sides are titled ‘TIKI BUN’, ‘Shabadaba Doo~’ and ‘Mikaeri Bijin’. It is set to be released on October 15th in two regular and four limited editions. ‘TIKI BUN’ is a song by all members, while ‘Shabadaba Doo~’ is a solo song of Sayumi, presumably it is like her graduation song. ‘Mikaeri Bijin’ is a song by 9th, 10th and 11th gen, excluding Sayumi. I’m really excited for this single. I don’t think there have been any solo songs as A-sides before in Morning Musume’s discography, nor songs excluding members. I really look forward to those two. I really loved the 9th + 10th gen song ‘Waratte! YOU’ on the 13 Colorful Character album, so I’m really curious what this song will be like. Also, the more recent songs featuring Sayumi with another member or solo have been perfect for her (‘Lalala no Bibibi’, ‘Suki da na Kimi ga’)! The comments by Michishige Sayumi herself on the song are that ‘TIKI BUN’ is a very cool song, something that represents the current Morning Musume. Other than that she says all three songs are very different. Another thing that has been announced is Sayumi’s graduation date and location. She will graduate on November 26th at the Yokohama Arena. According to Wikipedia Yokohama Arena has a capacity of 17,000, which is a bit larger compared to the capacity of 14,471 of the Nippon Budokan (where the last MM graduations have been). I think it’s great they have gotten an even larger venue for Sayumi’s graduation since she is so important to Morning Musume and Hello! Project.